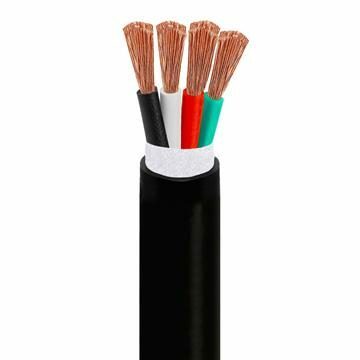 Ideal for short run home speaker wiring purposes. The 16 gauge wire performs best at 50 ft to 100 foot lengths. Premium quality 16 gauge wire for indoor and outdoor use can hit up to 500 feet. For long runs, select bare copper speaker cables for their greater conductivity. 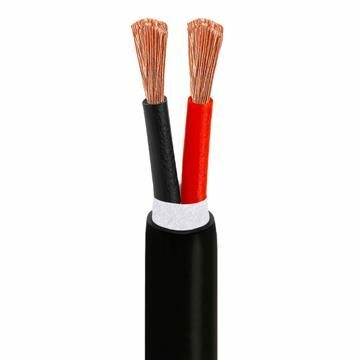 The 16 AWG speaker wire is recommended when running 50feet or more.